Influenza or ‘the flu’ is a highly contagious disease caused by infection from influenza type A or B (or rarely C) virus. These viruses infect the upper airways and lungs. Flu is totally different from a common cold, and can be a critical illness. For some people, including the elderly and those with underlying medical conditions, the flu can cause serious problems which require hospitalization. It can sometimes lead to death. Over 200,000 people are in the hospital from flu problems each year, and about 36,000 people are estimated to die as a result of flu. It is estimated that 250,000-500,000 people die each year as a result of flu. In industrialized countries, the majority of deaths occur among people over the age of 65. Influenza is usually spread through infected people coughing and sneezing, which temporarily contaminates the surrounding air and surfaces with infected tiny droplets. You are able to reduce the risk of infection by getting vaccinated and practicing good hand and respiratory cleanliness. Occasionally there have recently been worldwide outbreaks of influenza, known as flu pandemics, which may have occurred with the global spread of a new type of influenza virus. Touching surfaces contaminated by infected droplets (including hands, phones, keyboards and door handles) and then touching your mouth, nose or eyes. Flu viruses can survive on some hard surfaces for several hours. You should regularly clean frequently touched surfaces such as door handles, taps, tables, benches and fridge doors. Flu viruses can be removed with normal household detergents. Initially, the flu may appear like a common cold with a nasal nose, sneezing and sore throat. 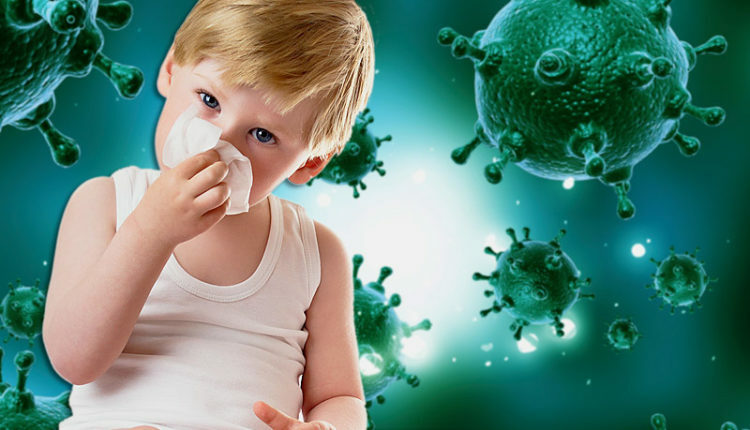 But colds usually develop slowly, whereas the flu tends to occur suddenly. And although a chilly can be a nuisance, you usually feel much worse with the flu. Symptoms usually appear 1–3 days after being infected. A person can spread flu to others 1–2 days before they become unwell and up to 5 days after symptoms develop. In the many cases, flu is not serious – it is merely unpleasant. For some people, yet , there can be severe complications. 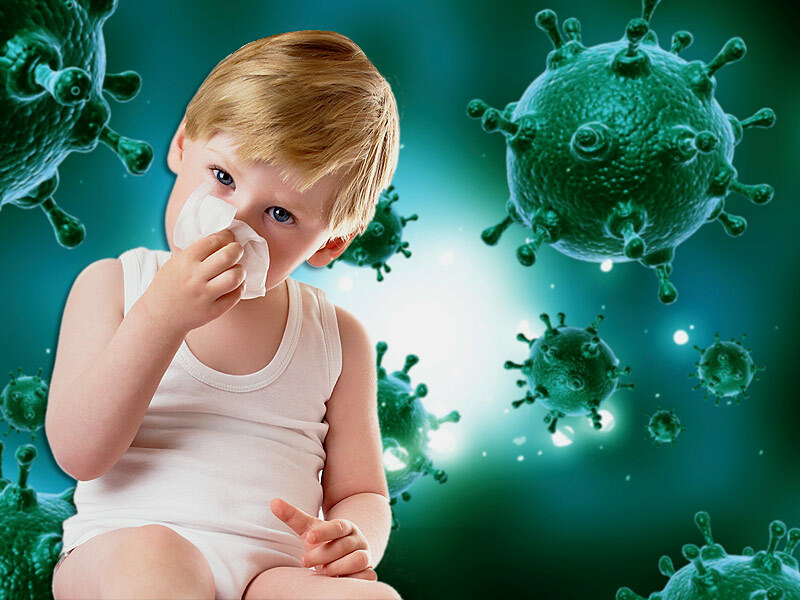 This can be more likely in very young children, in the elderly, and for individuals with other longstanding health issues that can undermine their immune system. Some of the issues caused by influenza may include microbe pneumonia, dehydration, and deterioration of chronic medical conditions, such as congestive center failure, asthma, or diabetes. Children may get nose problems and ear attacks. Seasonal patterns of autorevolezza and upper airway illness were found to be linked to a better chance of narcolepsy, by experts from Stanford University Classes of Medicine. Narcolepsy is a neurological disease seen as excessive sleepiness and sleep episodes at inappropriate moments, such as during work. Health experts and government agencies all over the world say that the single best way to shield oneself from catching flu is to get vaccinated every year. You will find two types of vaccinations, the flu shot and the nasal-spray influenza vaccine. The flu taken is administered with a needle, usually in the arm – it is approved for anyone over the age of 6 months, including healthy people and those with chronic health conditions. The nasal-spray flu vaccine is a vaccine made with live, weakened flu viruses that do not cause illness. A flu vaccine will contain three influenza viruses – One A (H3N2) virus, one A (H1N2) virus, and one B virus. As viruses adapt and change, so do those contained within the vaccines – what is included in them is based on international surveillance and scientists’ calculations about which virus types and strains will circulate in a given year. Protection begins about 2 weeks after receiving the vaccination. Annual flu vaccinations should start in September or as soon as the vaccine is on hand and continue throughout the flu season, into January, and beyond. This is because the timing and duration of influenza seasons are never the same. Flu outbreaks usually peak at around January, but they can happen as early as October. An infant whose mother was given a flu jab while pregnant is 50 percent less likely to be hospitalized for flu than other infants whose mothers were not given the shot while pregnant, according to researchers from Wake Forest Baptist Medical Center.